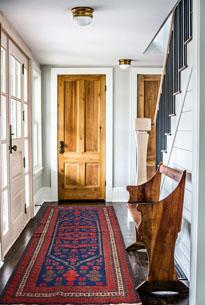 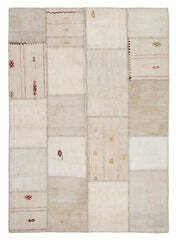 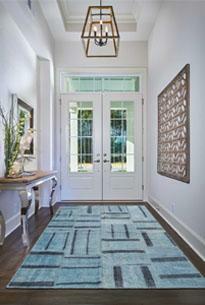 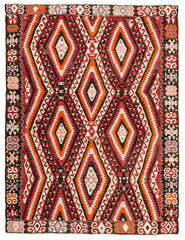 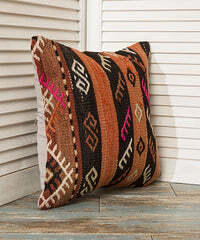 Turkish kilim rugs are an important part of Anatolian culture and art. 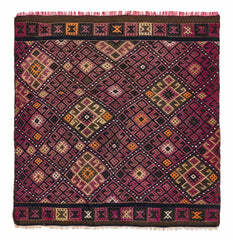 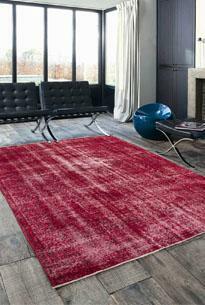 As opposed to knotted carpets they do not have a pile but are flatwoven pieces of tapestry. 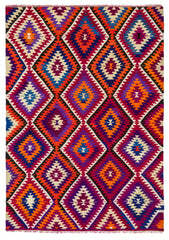 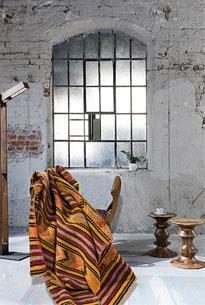 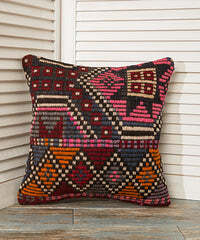 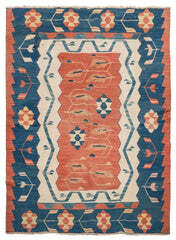 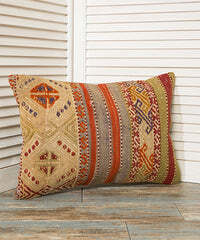 In the culture and handicraft of the region of Dardannel kilims play an important role. 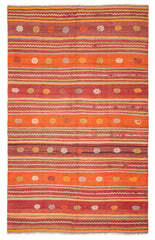 This wonderful Balıkesir Kilim Rug with a size of 86.2 x 53.2 inches can enhance the ambiance of every living room, bedroom or hallway.